Yes, I thought that might catch your eye! First of all, I’ve not posted a blog in a few months. My writing efforts have been focused on completing a draft of my upcoming book, “Making Food Fun Again,” and while I have queued up a few things to post, they haven’t been completed to my liking. Then my left hand was diagnosed with a condition called stenosing synotenovitis, which essentially means my hand hurts, I can’t grip things without pain, and I have had to rest my hand while undergoing hand therapy treatment. After that, I caught the flu and was sicker than a dog for three weeks. What better time than NOW to show you how messy life is with food allergies, autoimmune disease, and chronic illness, AND a hand that can’t even grip the side of a bowl? For our wedding anniversary, I decided to try baking a dessert that both my husband and I could share that would be safe for me but also tasty enough that my gluten-eating husband would enjoy. And you all should know, I don’t bake. Not really. I did not grow up baking, I don’t really crave a lot of sweet things to eat, and I don’t feel particularly deprived when I can’t have a baked treat. However, I do understand what it means to others. And eating is a social experience, one that is enhanced when those who share a table can experience the joy, satiety, and energy of good food. The recipe for this gluten free carrot cake can be found in Jennifer Esposito’s (aka Jess) Jennifer’s Way Kitchen. 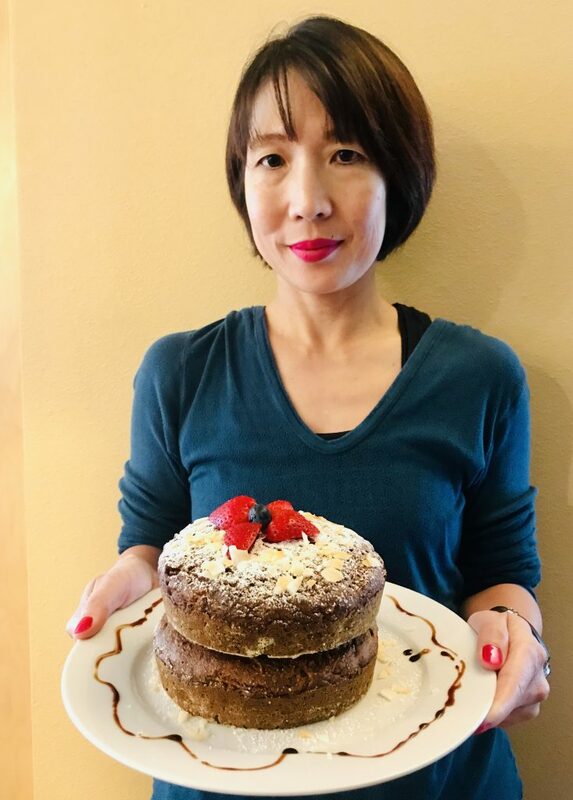 Actually, there are two recipes for her carrot cake: one is a clean, grain free version, and the other uses gluten-free grains, coconut sugar, and includes a recipe for vegan buttercream. Since I’m not all that into sugar, I skipped the buttercream and cut down the amount of sugar over all in the recipe. With that, I can’t say I don’t bake anymore! 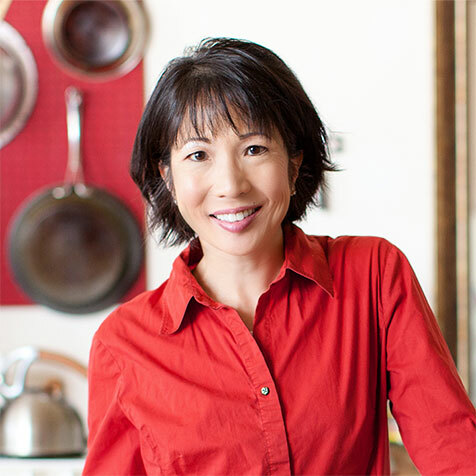 Plus, Jennifer’s recipes have been tested and perfected over time. No need to reinvent the wheel, especially around gluten-free baking, which can be so incredibly tricky. 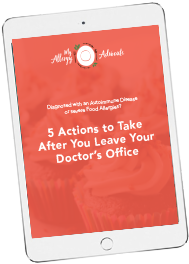 Do you have any stories about trying to bake for yourself or a loved one on a medically-necessary diet? What do you find challenging about baking? Note: I purchased a copy of Jennifer’s Way Kitchen, and I have not received money or promotion for baking one of her recipes for this blog post.